Part 1, Locke looks at the season in review and how Favors season played for the Jazz differently than a year before. 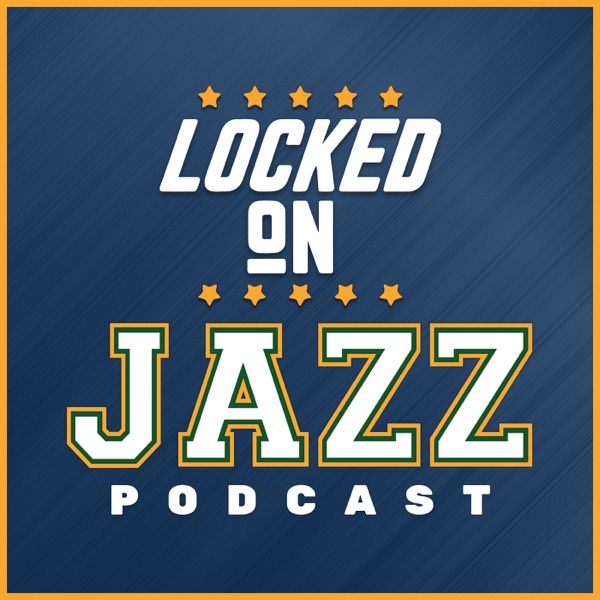 Moreover, Locke gets into Favors free agency and what are the sacrifices he has to make to stay with the Jazz. Then Locke looks at two years of data and playoff data to see whether or not the combination of Derrick Favors and Rudy Gobert works together. Finally, what happens to the Jazz when Favors is off the floor and Gobert is playing with a stretch 4. How does those numbers impact the Jazz and what does this mean for the Jazz moving forward.